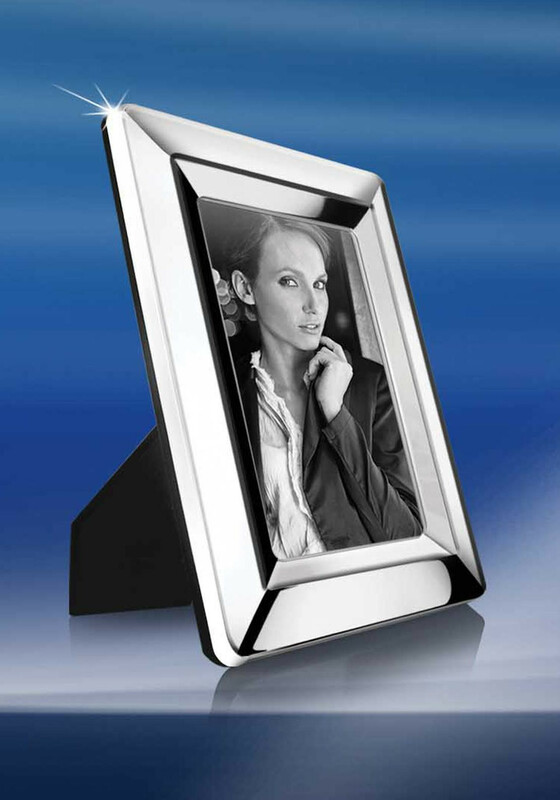 Capture life's precious moments with this exquisite rectangular silver plated photo frame. A great gift for someone special in your life. Fits 5\" x 7\" photo. Presented in a Newbridge Silverware gift box.